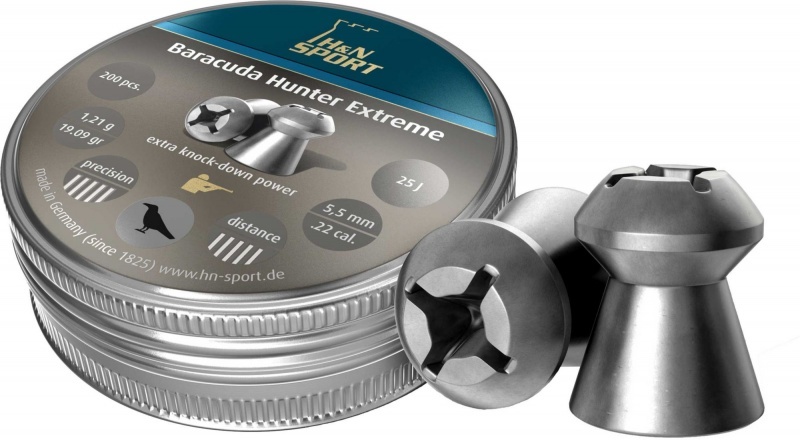 Baracuda Hunter Extreme .22 air rifle pellets have extra knock down power. .22 pellets with the patented cross head formation. German engineering. Deep, cross shaped hollow tip for tremendous shock effect and rapid energy transfer. 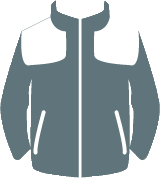 Best aerodynamic properties for high accuracy.